The tile effect filters will create drastically different results depending on the parameters of the filter, and the content of your layer. 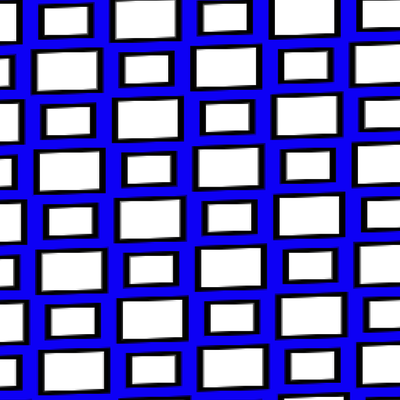 The following tiling filters have been applied to a single long skinny rectangle with a black stroke and a blue fill. 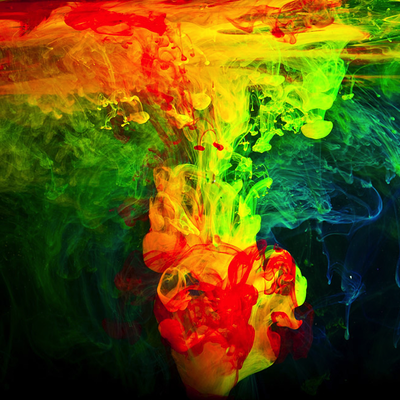 Many interesting patterns can be created starting with just a simple shape! 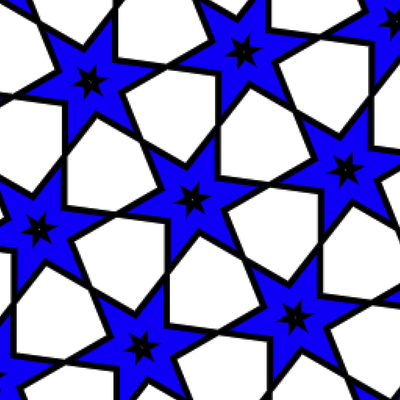 It is really fun to experiment with tiling designs, especially with the kaleidoscope filter. Eightfold Reflected Tile: Produces a tiled image from a source image by applying an 8-way reflected symmetry. Four way reflect: Reflects your image in both the x and y directions. Fourfold Reflected Tile: Produces a tiled image from a source image by applying a 4-way reflected symmetry. 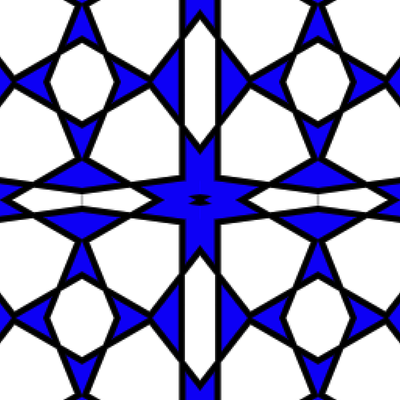 Fourfold Rotated Tile: Produces a tiled image from a source image by rotating the source image at increments of 90 degrees. Fourfold Translated Tile: Produces a tiled image from a source image by applying 4 translation operations. Glide Reflected Tile: Produces a tiled image from a source image by translating and smearing the image. 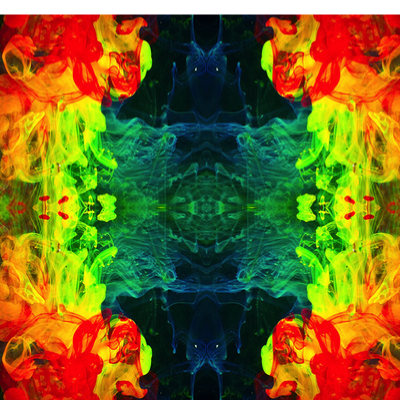 Kaleidoscope: Produces a kaleidoscopic image from a source image by applying 12-way symmetry. Mirror: Reflects your image in the X and Y directions. Op Tile: Segments an image, applying any specified scaling and rotation, and then assembles the image again to give an op art appearance. 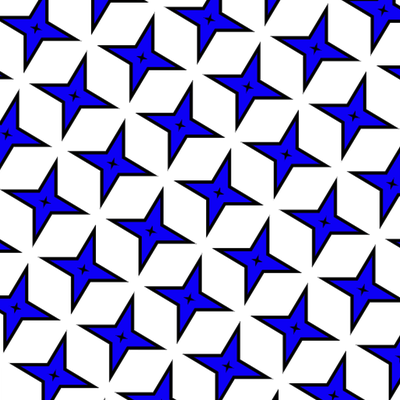 Parallelogram Tile: Warps an image by reflecting it in a parallelogram, and then tiles the result. Perspective Tile: Applies a perspective transform to an image and then tiles the result. Reflection: Reflects your image as if it was on a shiny table. Sixfold Reflected Tile: Produces a tiled image from a source image by applying a 6-way reflected symmetry. 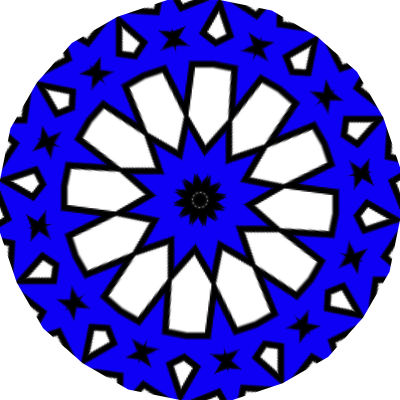 Sixfold Rotated Tile: Produces a tiled image from a source image by rotating the source image at increments of 60 degrees. 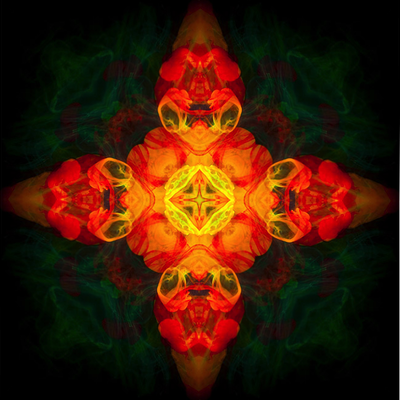 Triangle Kaleidoscope: Maps a triangular portion of an input image to create a kaleidoscope effect. Triangle Tile: Maps a triangular portion of image to a triangular area and then tiles the result. Twelvefold Reflected Tile: Produces a tiled image from a source image by rotating the source image at increments of 30 degrees.